Dril-Quip's SS-15 Subsea Tie-Back System represents the latest in tie-back systems technology. 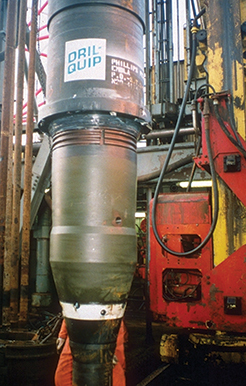 This subsea tieback system provides an easy, reliable means of tying back a subsea wellhead for surface completion. It incorporates an internal locking profile to optimize the operator’s ability to tie back in adverse conditions and decrease platform costs.